Eventually, I bought firstly my own digital camera, Canon EOS 50D! Eventually, I bought firstly my own digital camera. The product model is canon 50D. 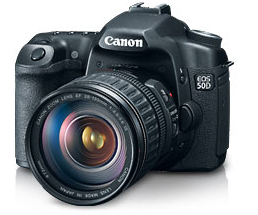 Its detail information is here, and this link show a review of Canon EOS 50D. After I got the camera via home-delivery service, I took some pictures. The pictures that I took are gorgeous!